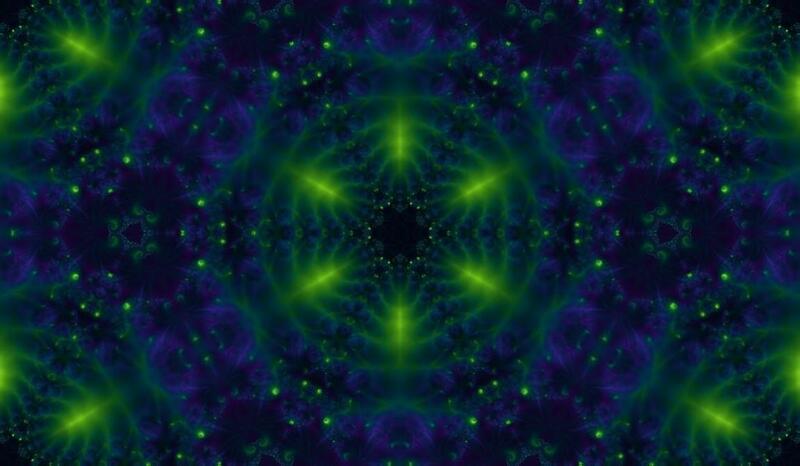 Welcome to the Psychedelic Fusion Sector. There are two versions of each picture - an image with the half resolution, which you will see, when you click on a thumbnail in the left menu and a higher resolution image which is linked on the image page appearing in this frame after clicking the medium sized image. These pictures were created by fusion of two images using image processing. Done between year 2002 and 2004.